There are some Halloween costumes which are truly timeless, But usually, they need a topical facelift in order to gain relevancy and more attention. Fortunately, a ton of fantastic films, TV shows and events happened in 2018 and can help inspire you to look your best this October. These two have plenty of looks to choose from, but their wedding day was by far the most memorable. The Duchess and Duke of Sussex can recreate this iconic look and give all the other Halloween goers wedding fever. 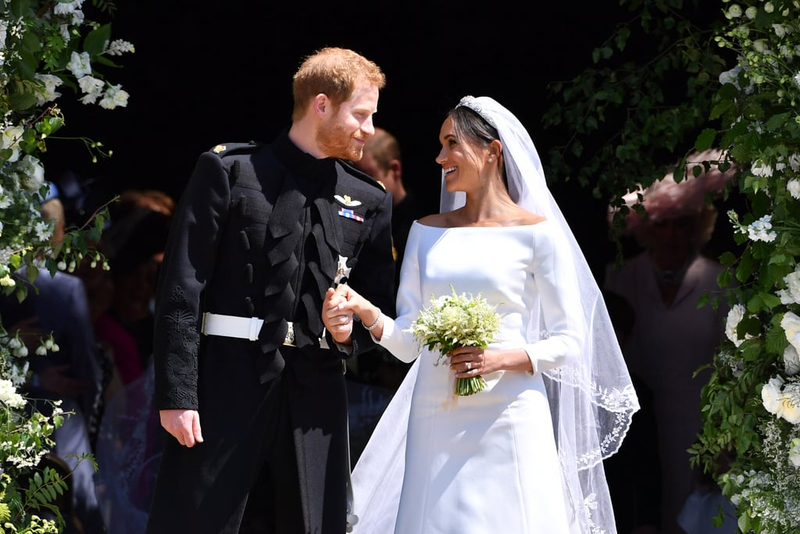 Go for a simply elegant and minimalist white dress like Ms. Markle, finishing he look off with veil and tiara, while the Duke can don a debonaire military jacket. If you prefer to get a little more down and dirty than the royal family, this adventurous couple from Jurassic World might be more your speed. Don’t be afraid to rub some dirt on your faces to portray these characters played by Chris Pratt and Bryce Dallas Howard — these two have been through a lot. Claire will of course be in an impractical blouse, skirt, heels and smart blazer, none in pristine condition. Owen will have his hunky, tight brown pants on with a vest and short sleeved button down. Dirt is really the key here.